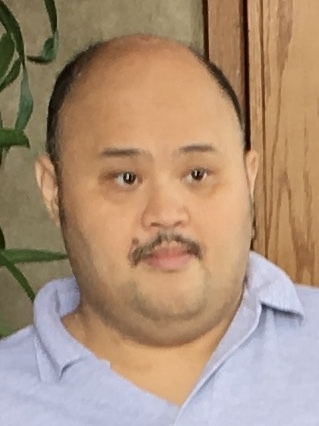 Kenneth Erabaren, 45 years of age, of Missouri City, Texas passed away on March 19, 2019 in Missouri City, Texas. Kenneth was born on November 12, 1973 to Curtis and Janette Erabaren. Kenneth leaves behind many loving family members and friends. Visitation for kenneth will be on Saturday, March 23,2019 at from 4:00 PM - 10:00 PM at Unity Funeral Home Chapel, 7730 Boone Rd., Houston, Texas 77072. Unity Funeral Home staff extends our deepest sympathy to the Erabaren family at this difficult time.